Safegard Security have been providing domestic and commercial security solutions to the South West since 1988. Fully SSAIB accredited, find out more about our Intruder Alarms, CCTV Camera Systems, Fire Alarm Systems and Access Control from the links below. Providing the very best informed security advice, business owner Marc Heaselden has been installing Burglar Alarms and CCTV as Safegard Security since 1988. Safegard Security specialise in ensuring that we offer the highest quality crime prevention systems at an affordable cost. We offer security surveying free of charge. In this way you are able to make a fully informed choice, without any sales pressure. We provide security solutions for household protection to multi-site commercial businesses. Your home is your castle, and so is your business, so let us help to protect it together. We promise to provide you with a personal service where you'll know your installation and service engineer by name. 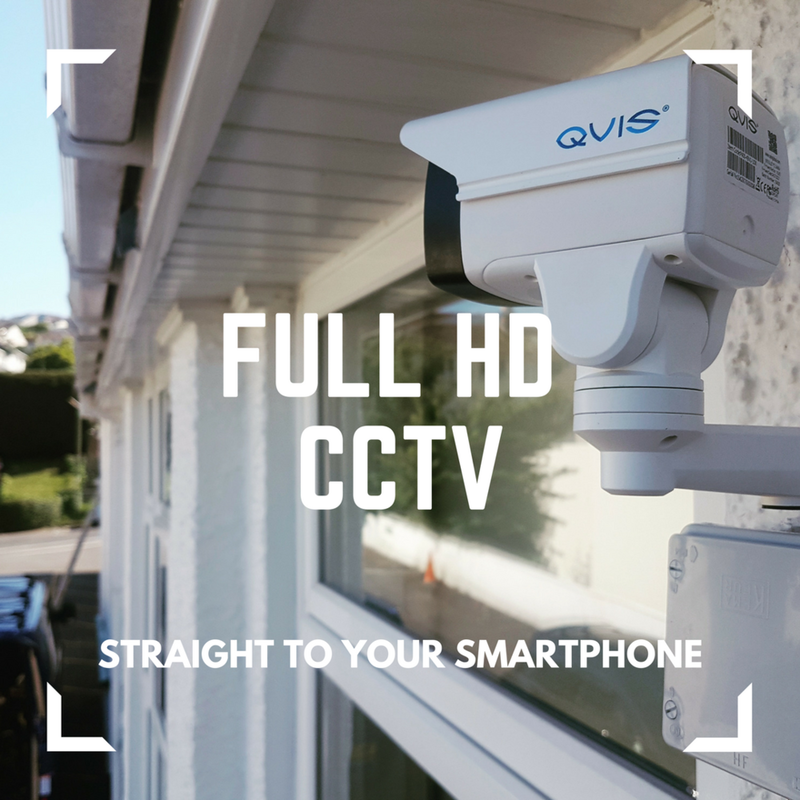 Our Intruder Alarms and CCTV systems are second to none, and we provide them with a smile. Click the button below to see a glimpse of some of the local businesses we work with.